The Cecil Hills High School House system reflects all the activities offered across all areas of our school and the fostering of school spirit, known as the Cecil Hills House Challenge. 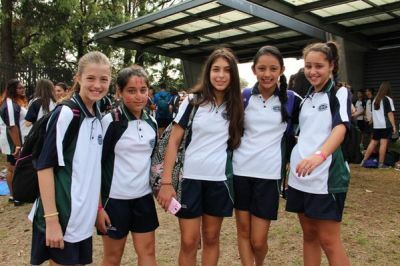 To spread leadership opportunities, Year 11 students are elected as House Captains and Year 10 students are elected as House Vice Captains, with male and female representatives in each. These 16 students are known as the House Leadership Team. They organise many events, including lunchtime sports competitions and support fundraising events. Through the generosity of Year 12 2009 and the school SRC we have a House Challenge scoreboard located outside the gym. This has become a fantastic focal point for our competition and provides information about the House Challenge. All students are part of the House Challenge and involvement in all the school offers is the way to support your House group. Our Year 12 Senior Leadership Group is selected to represent the ideas of their fellow students and make suggestions to improve the school community. As members of this group, students are given the opportunity to develop a confident manner, improve their ability to speak in public and make responsible decisions. It gives students the opportunity to have their say. All students who stand for election are to be congratulated for doing a fine job of presenting themselves and their ideas to their fellow students. For some of them, simply nominating and completing the election process was a step outside their comfort zone. Such bravery is to be applauded. 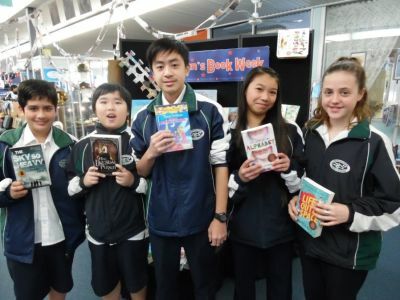 The Student Representative Council is made up of students from each year group are selected to represent the ideas of their fellow students and make suggestions to improve the school community. 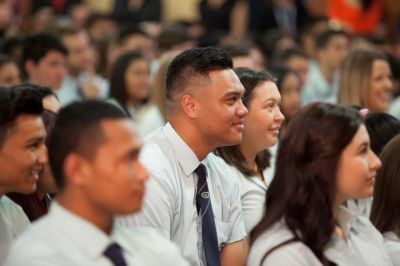 As members of the SRC, students are given the opportunity to develop a confident manner, improve their ability to speak in public and make responsible decisions. It gives students the opportunity to have their say.